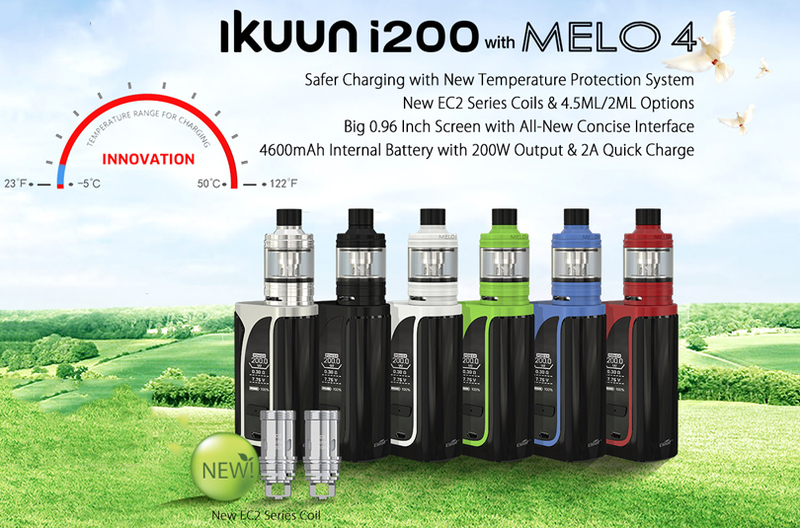 Home > E-cigarettes > Eleaf > Eleaf iKuun i200 Kit > Starter kit > vape kit > VapeLife > Vaping > Upgrade Your Eleaf iKuun i200 Kit Now! The Eleaf iKuun i200 kit popular in Greece features an upgradeable firmware. You can download the firmware from our official website to get your device up-to-dated. The upgraded Eleaf iKuun i200 kit is sure to provide you great vaping experience with enhanced flavor.